As ever, it seems that Who fans might have needlessly freaked out when that London Toy Fair banner mentioned that the 50th Anniversary special was to be only 60 minutes long. Whilst still being cryptically vague - because he's Steven Bloody Moffat - the Grand Moff has declared that there's nothing to worry about. "I think you could call it movie-length, yeah,” he said. “I mean, I’m saying that with a slight hint of vagueness because I don’t know the finished running time. It’s certainly well over an hour." Of course that 'hint of vagueness' gives Moffat a bit of wiggle space, but that certainly sounds like we could be looking at a 90 minute special - or perhaps, even longer, dare we hope? 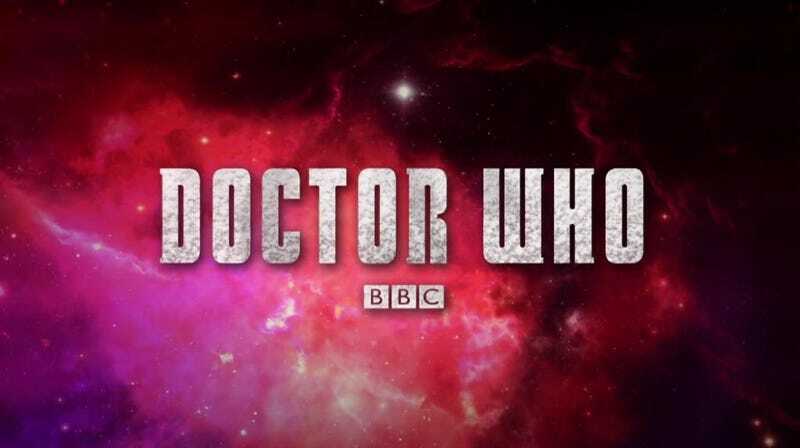 So, not forgetting Rule Number 1 (The Doctor Steven Moffat lies), we might take this with a little grain of salt, but still... that should calm a few worries that the Anniversary Special won't do justice to Doctor Who. Well, some. You know what we Doctor Who fans are like.